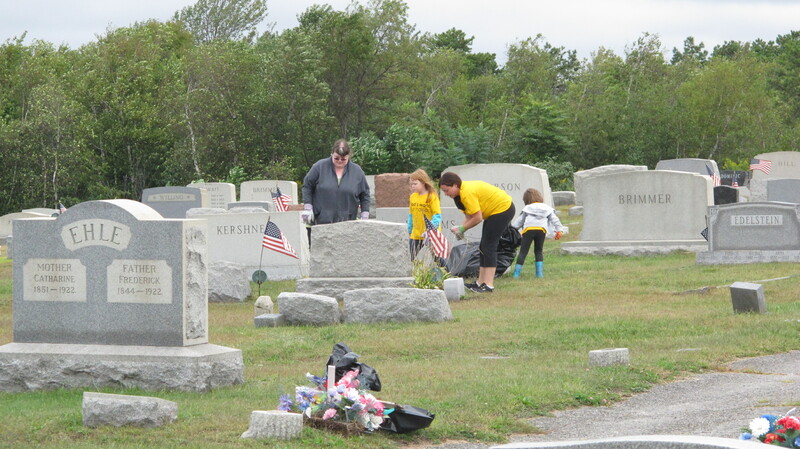 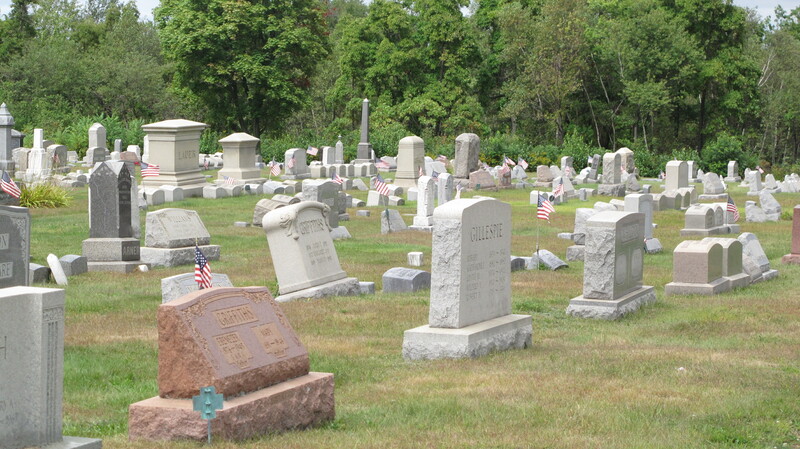 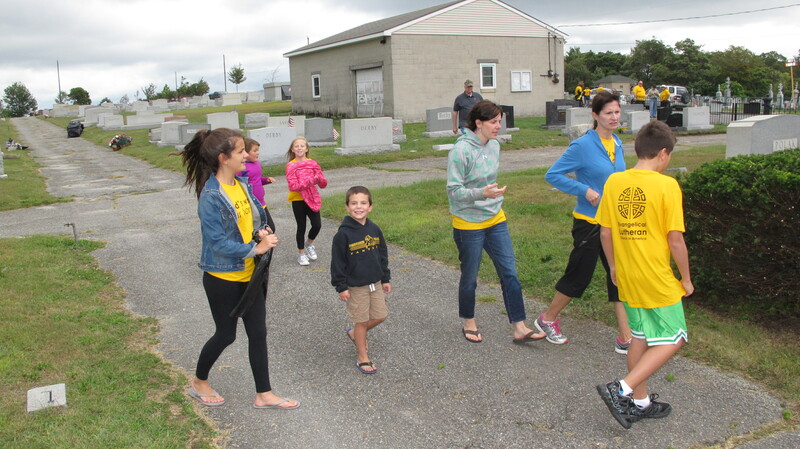 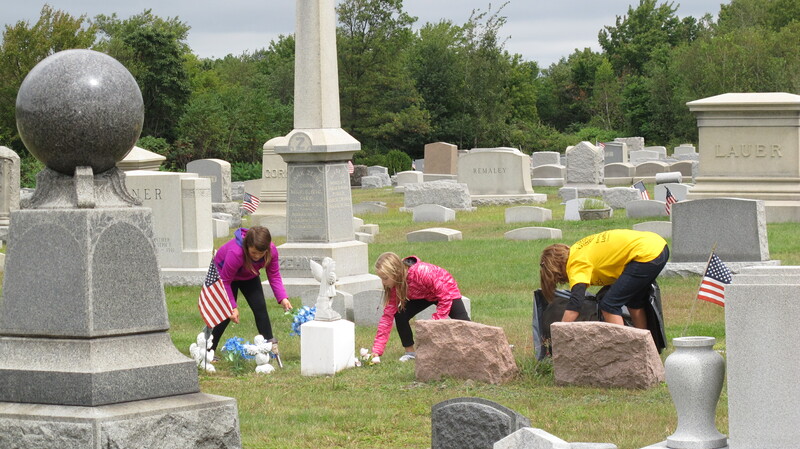 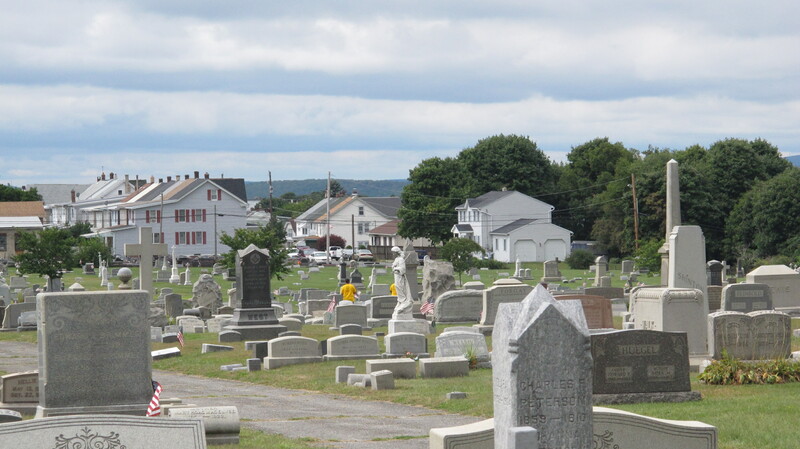 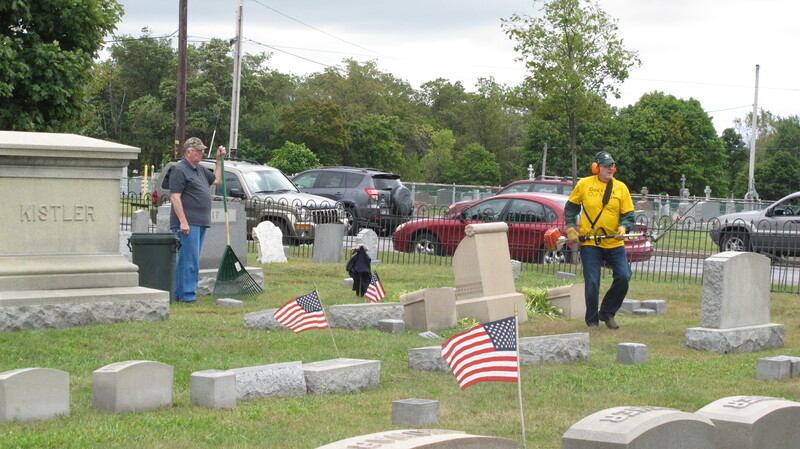 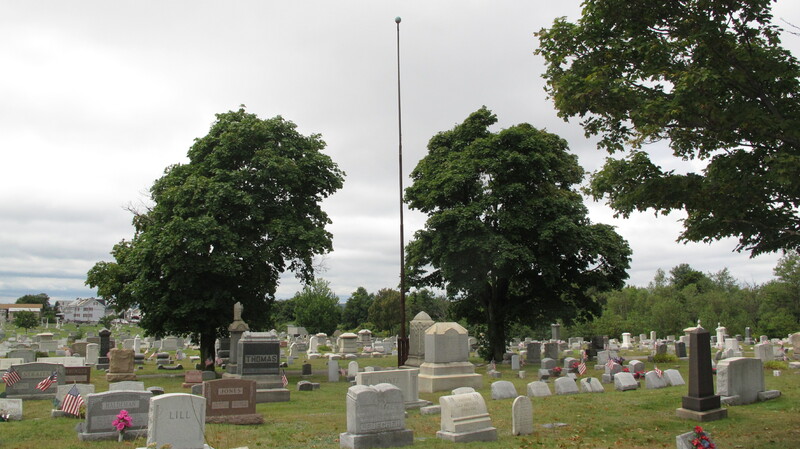 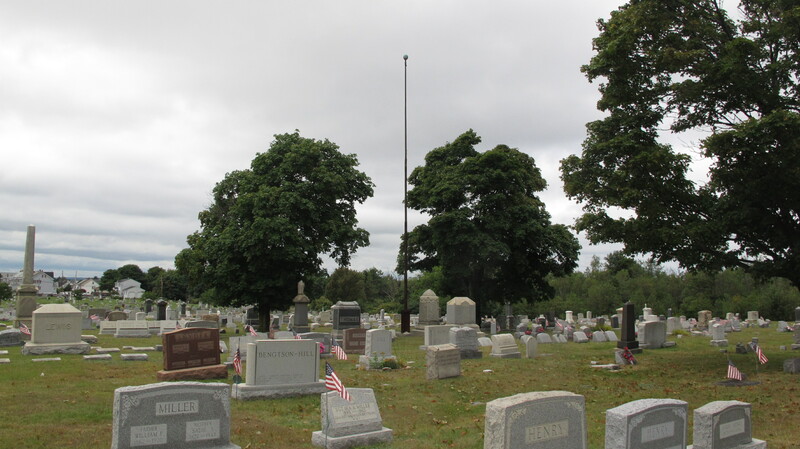 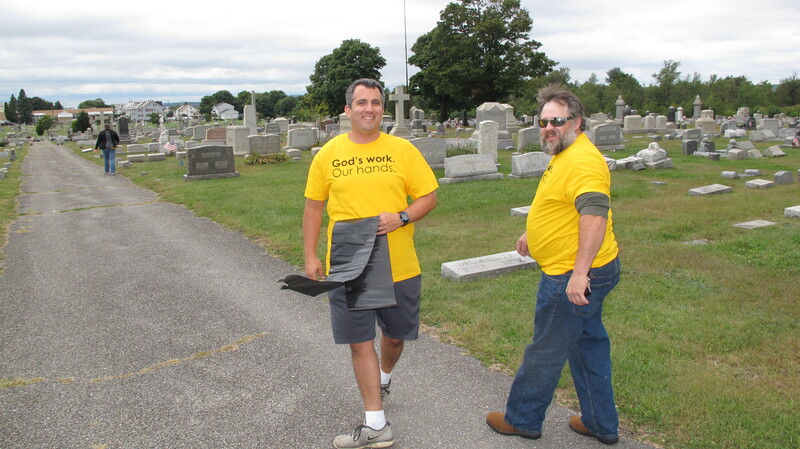 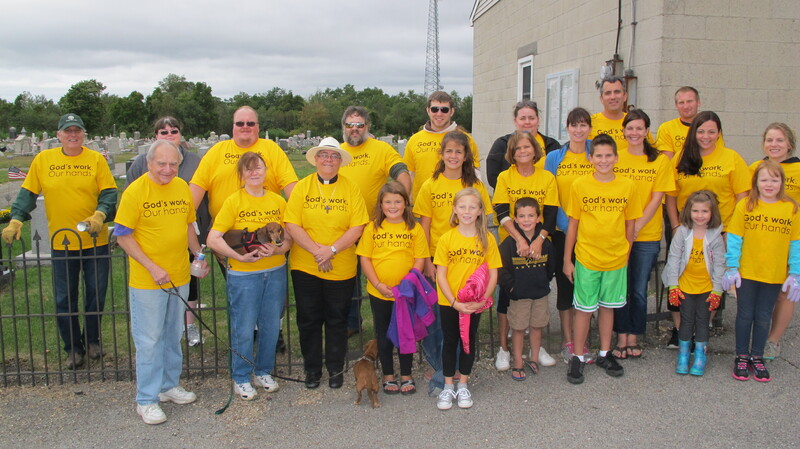 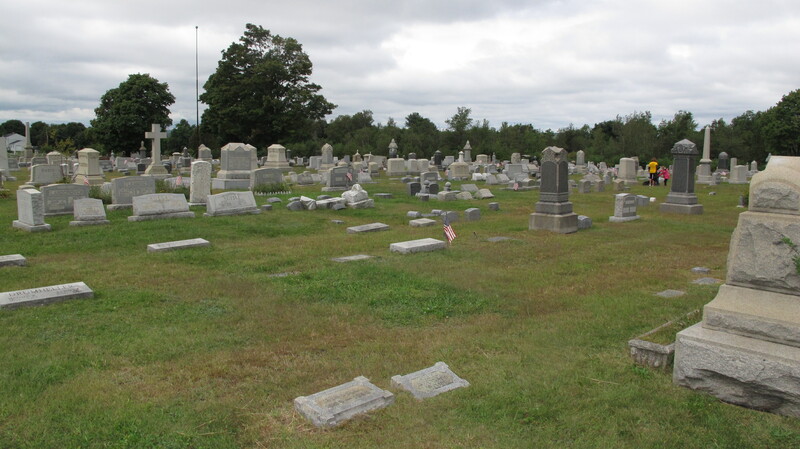 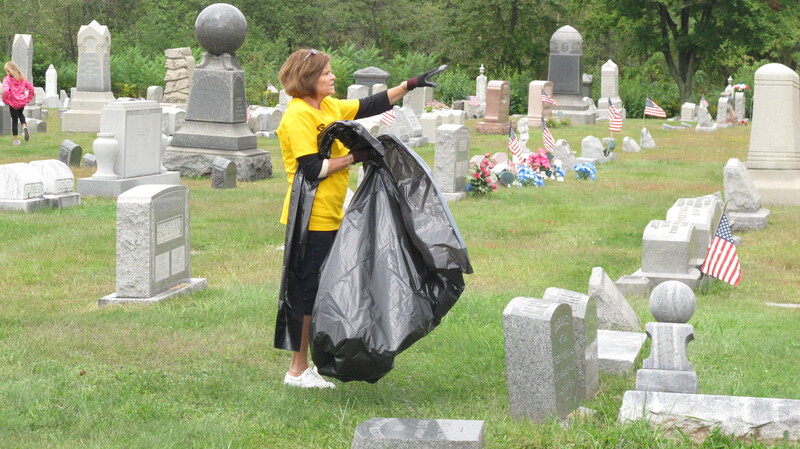 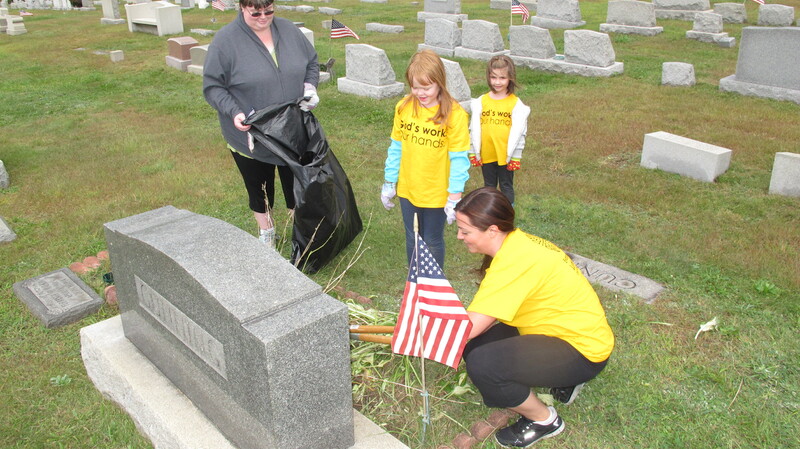 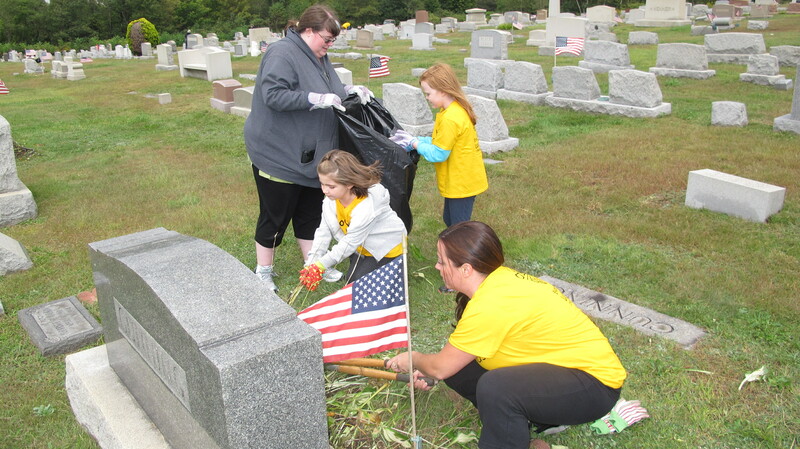 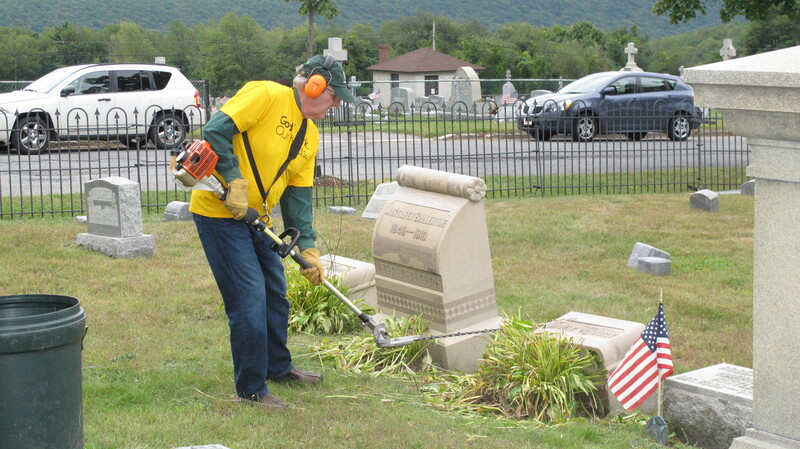 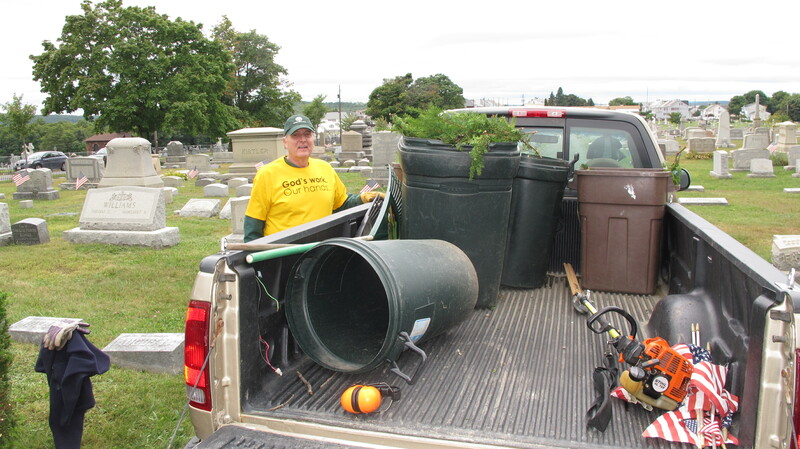 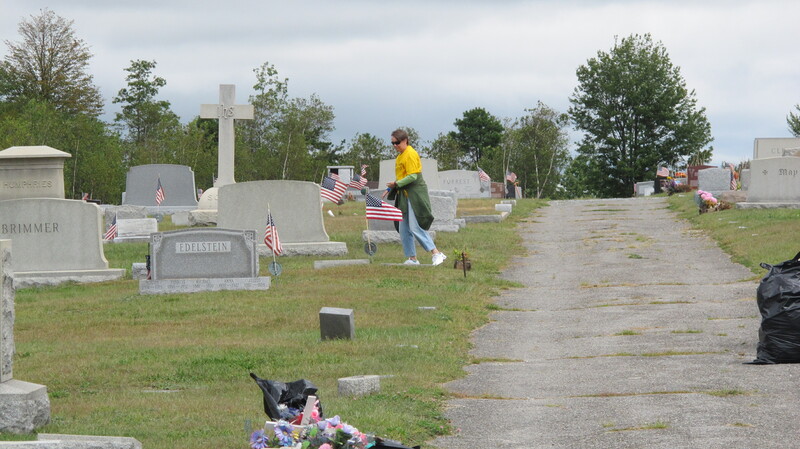 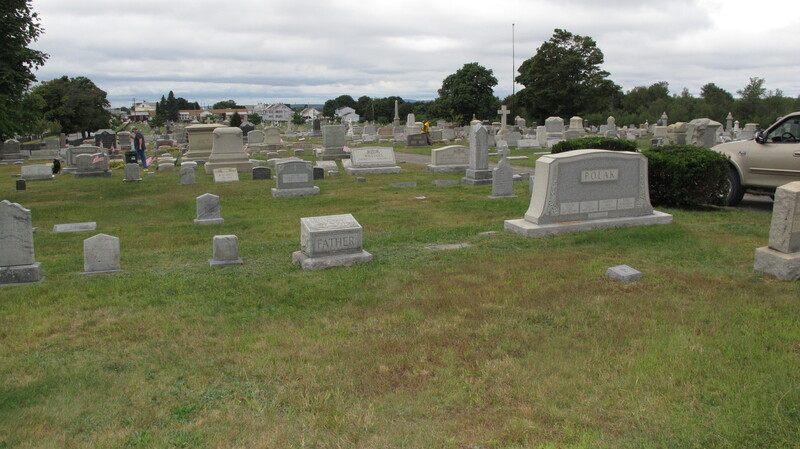 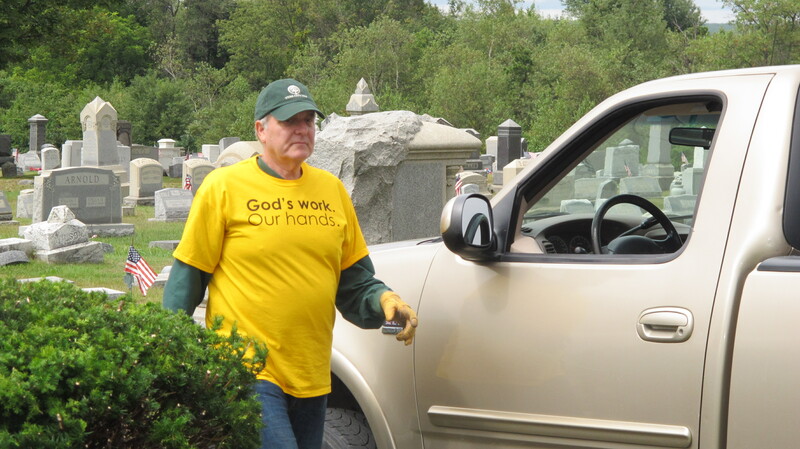 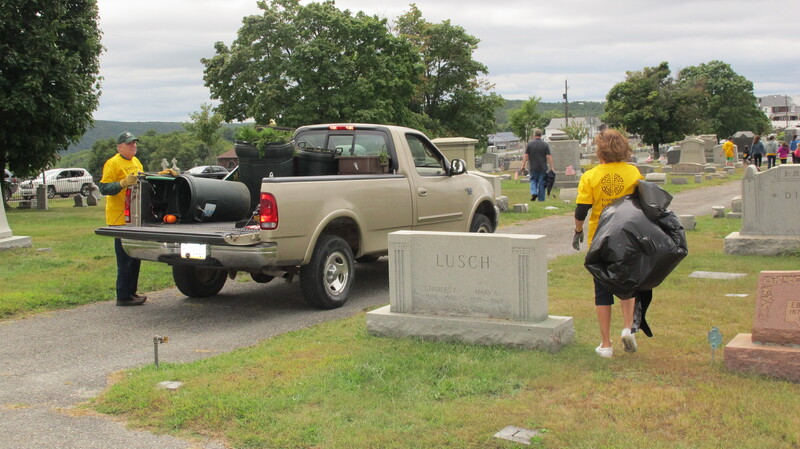 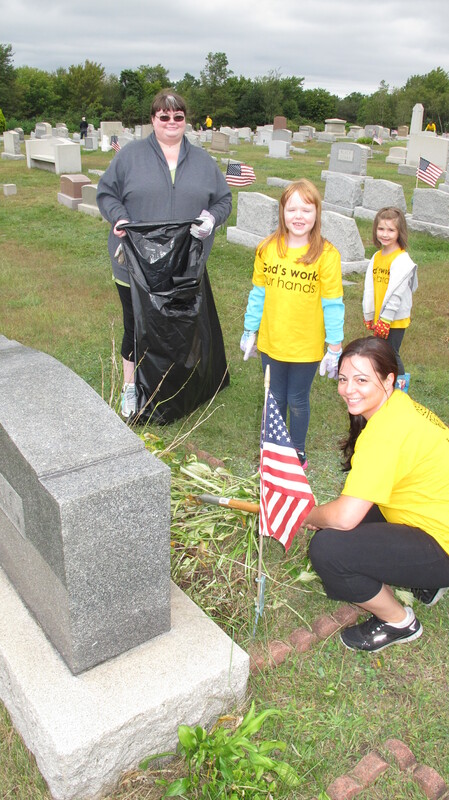 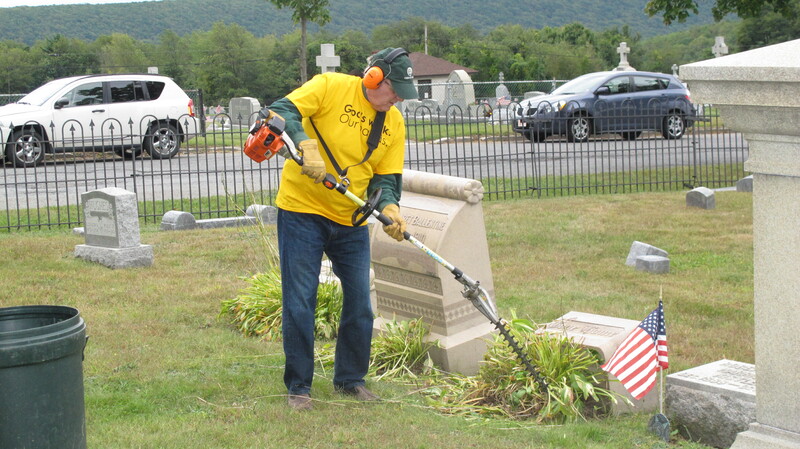 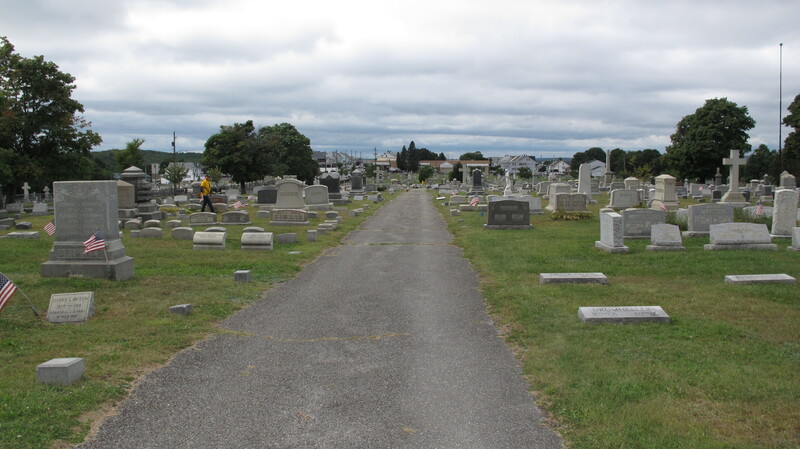 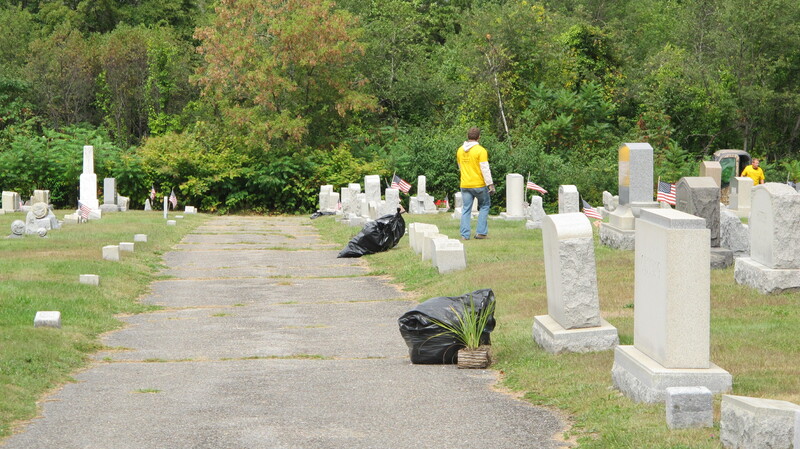 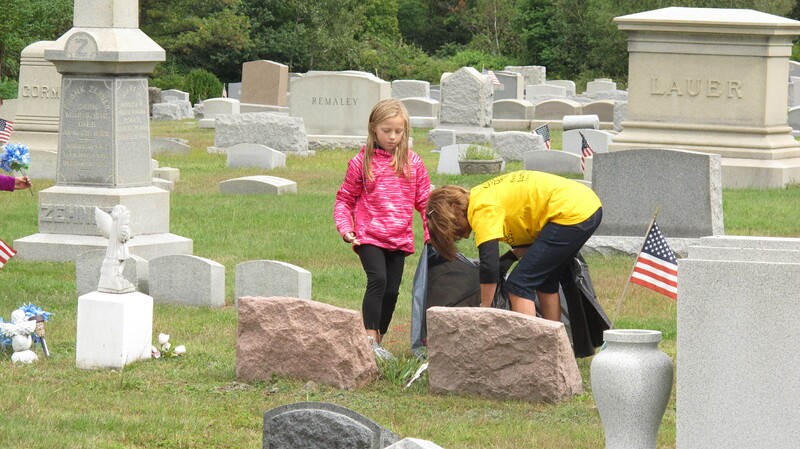 Approximately 20-25 volunteers spent a good part of a Sunday last month cleaning the Grand Army of the Republic Cemetery (GAR) in Summit Hill. 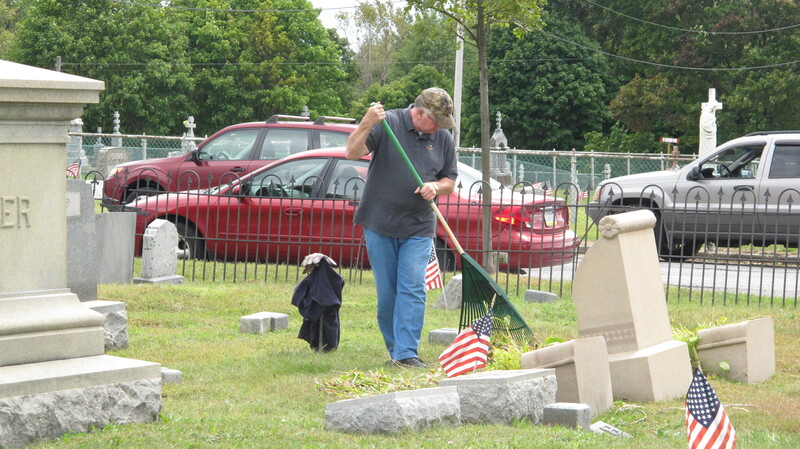 David Wargo, GAR Cemetery President, stated his appreciation to all the volunteers. 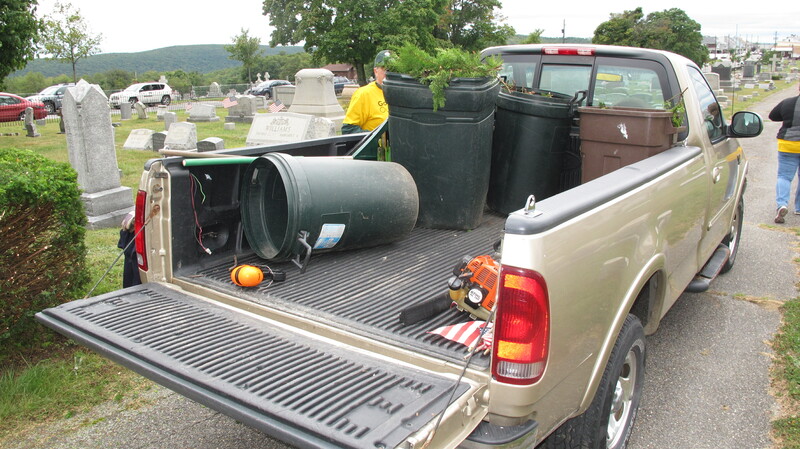 Organizations involved included Zion Lutheran Church in Nesquehoning, St. Pal’s Evangelical Lutheran Church in Summit Hill, and St. John Slovak Lutheran Church in Lansford. 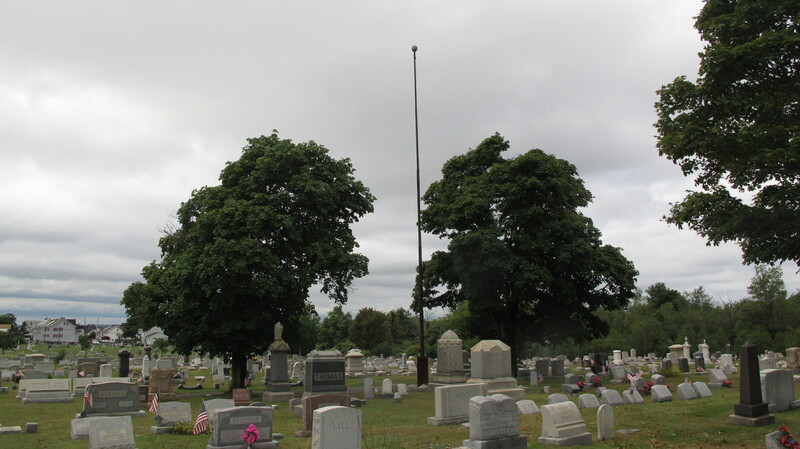 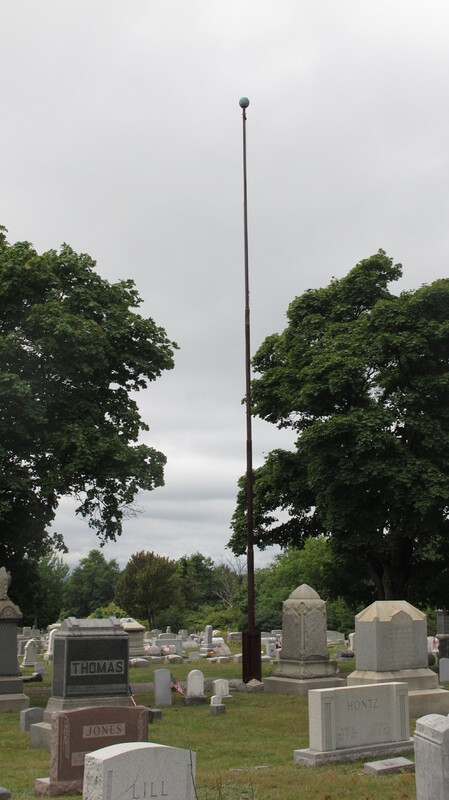 Wargo added that help is needed to reach and paint the flag pole. 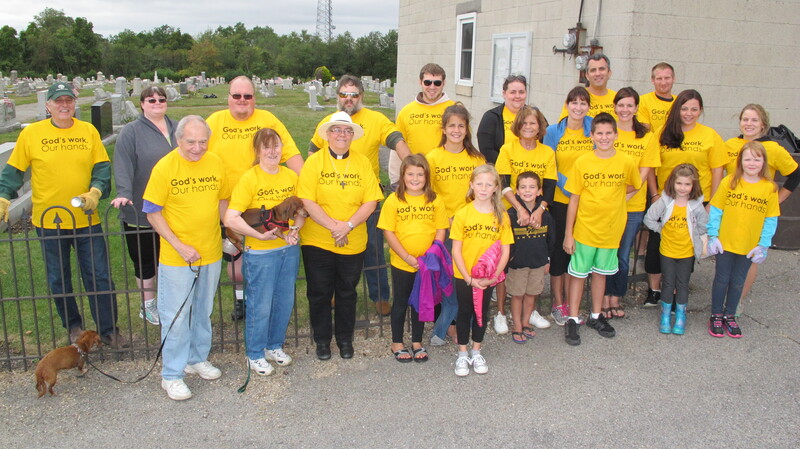 Click HERE to view the related story in the Times News newspaper.